Making your home warmer and more comfortable is more important than you might think. 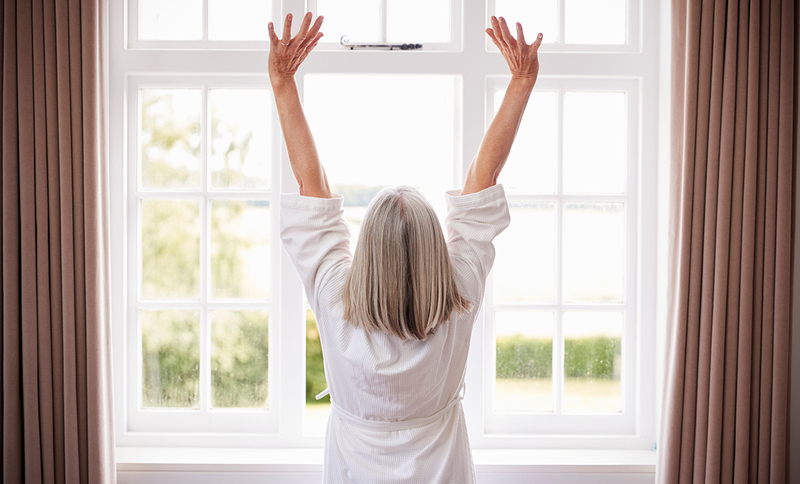 It may sound obvious but living in an environment where there is a consistent warm temperature, good ventilation and natural light are important to maintain good health. The NHS website states that exposure to damp and mouldy environments can cause a variety of health effects such as; nasal stuffiness, throat irritation, coughing or wheezing, eye irritation and skin irritation. On the more extreme side, people with weak immune systems can suffer serious infections, especially in their lungs when they are exposed to damp and mouldy conditions. Furthermore, research by the Institute of Medicine (IOM) has found there was sufficient evidence to link indoor exposure to mould and damp as contributing factors to coughs and wheezing in otherwise healthy people, as well as an increasing the symptoms that asthma sufferers experience. According to The British Lung Foundation respiratory problems affect almost 13 million people in the UK with 8 million people suffering from asthma. Though not all these cases are linked with the living environment, there is little doubt that improving your living environment can improve your health or at the very least maintain good health. The detrimental health issues described earlier can be avoided if your home is improved with modern construction materials, high standards of installation and a sensible approach to how you use energy and how you live in your home. For example, if your home has modern energy efficient windows and doors, it should also have good ventilation – this prevents moisture hanging in the air and condensation gathering on cold surfaces from which mould can develop. Homeowners are clearly listening to the experts. 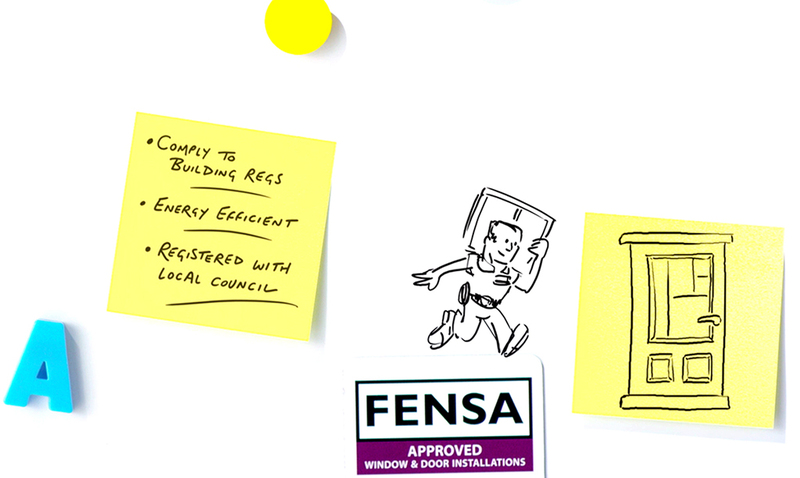 In a recently independent survey of 4,000 homeowners conducted by One Poll on behalf of the Glass and Glazing Federation (GGF), it was revealed that one in three people replace their windows or doors because their house was draughty or damp with over four in every ten homeowners replacing windows and doors to improve their house’s energy efficiency to make their homes warmer. These concerns are shared not just by homeowners but by many professionals in the energy, construction and health sectors. The Government may have set targets for reducing carbon emissions in the UK but is it paying enough attention to the more immediate issues that affect homeowners? The link between poor housing and the knock-on cost to the health service in England is estimated to be £2.5 billion per year. The associated costs are estimated to add up to at least two-and-a-half times this number according to the All Party Parliamentary Group for Healthy Homes and Buildings. The wider environmental and political issues are of course concerning, but as a homeowner you can take positive action to improve your own home before it affects your health. Making your home warmer and more comfortable is more important than you might think.